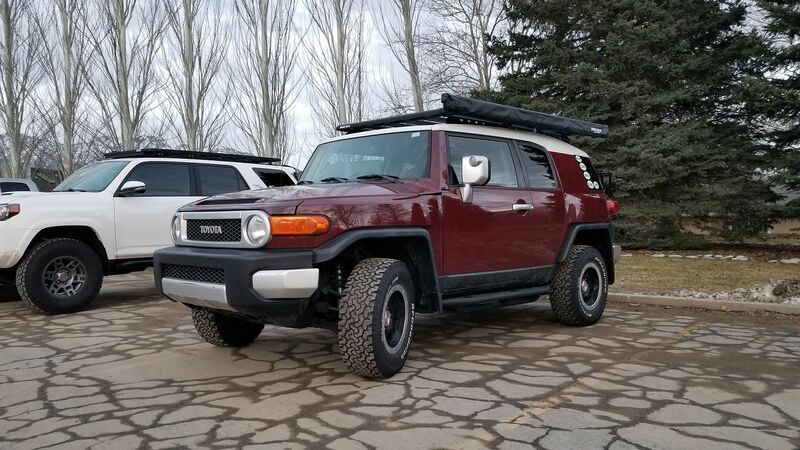 Charged the Aux battery in the FJ. I walked by it on Saturday and the low voltage alarm was going off. Don't know what drained it. Nothing is on. Suppose I ought to drive it once in a while. rotorhed1, Winterpeg, FJX2000 and 3 others like this. 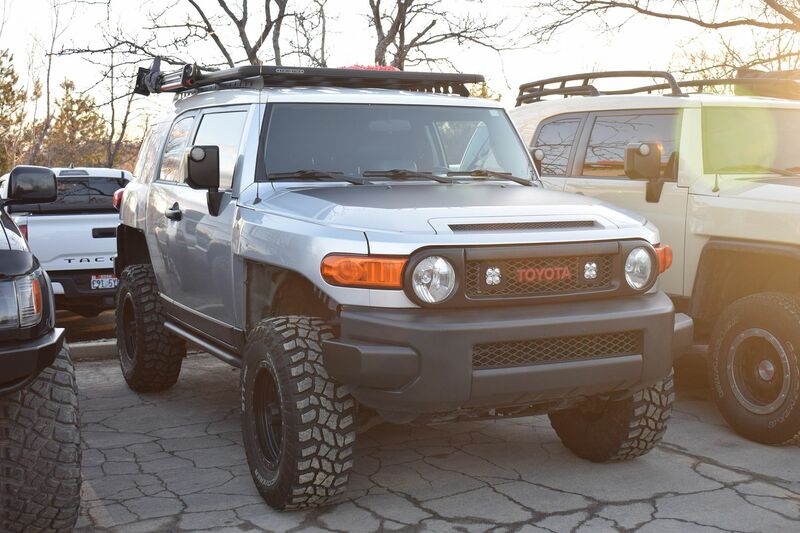 Lately I have been in the process of making a new YouTube video that is basically a video version of my first FJ's build thread as well as a documentary of what all I was able to do with that FJ as far as off-roading trips go. Made me realize just how much free time I had during my first year of college! 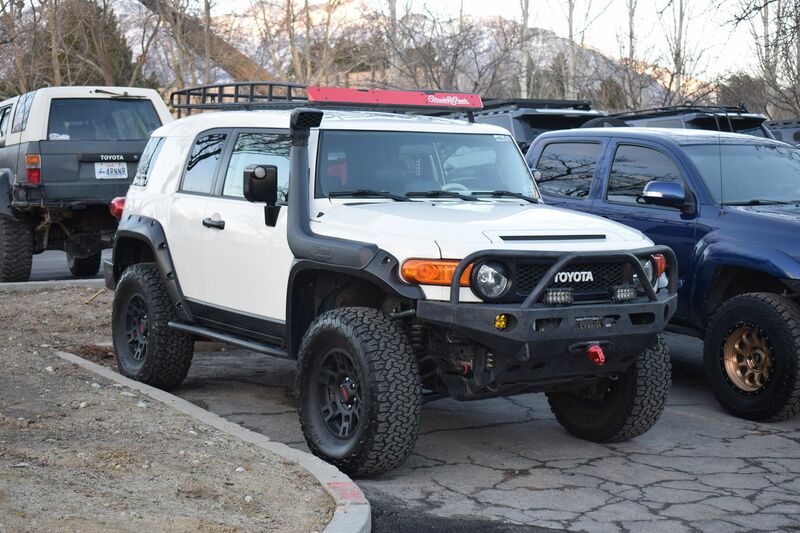 I was going out almost every weekend and wheeling! Now a days I'm so bogged down with study/work I never get to go have fun! But tomorrow there is a meet and greet type of thing happening in Sandy, UT so I will probably go to that! It isn't wheeling but it is better than nothing! rotorhed1, debFJVT, FJFool and 4 others like this. 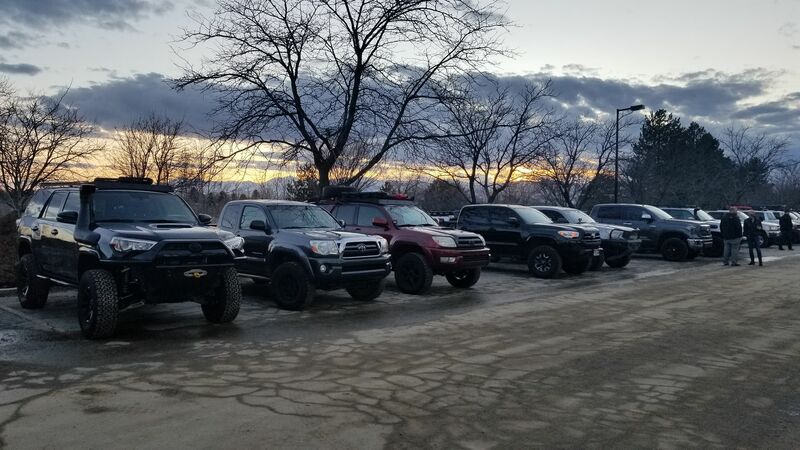 Went to a local meet up hosted by TACOMABEAST. 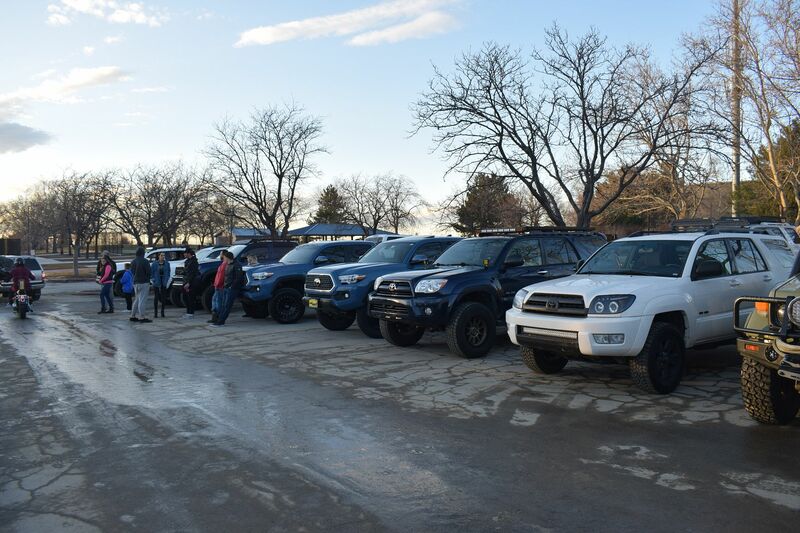 It was nice to see a few other FJs though there were mostly Tacomas and 4Runners naturally. Here are some photos! rotorhed1, Zed 71, CRFjockey and 7 others like this. Well I was planning to take take the kids camping, but 40 knot wind and rain in the desert isn't much fun, so we'll postpone that. Why you no like wind? Zed 71, CRFjockey, amaclach and 1 others like this. 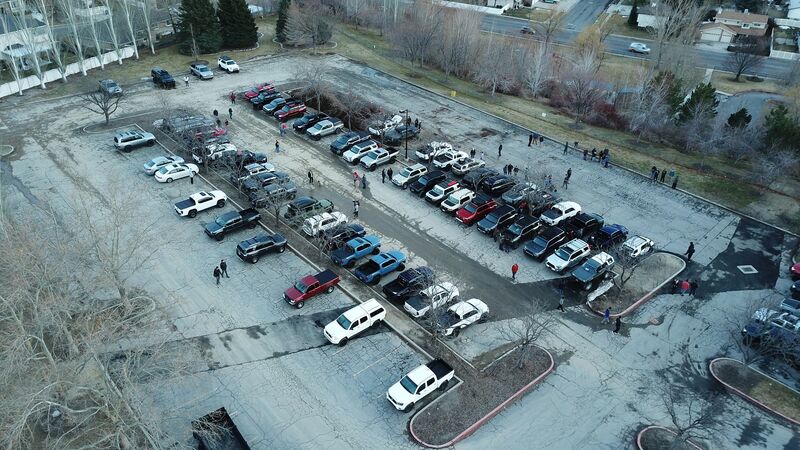 Looks like a good meet but...….where is the snow? 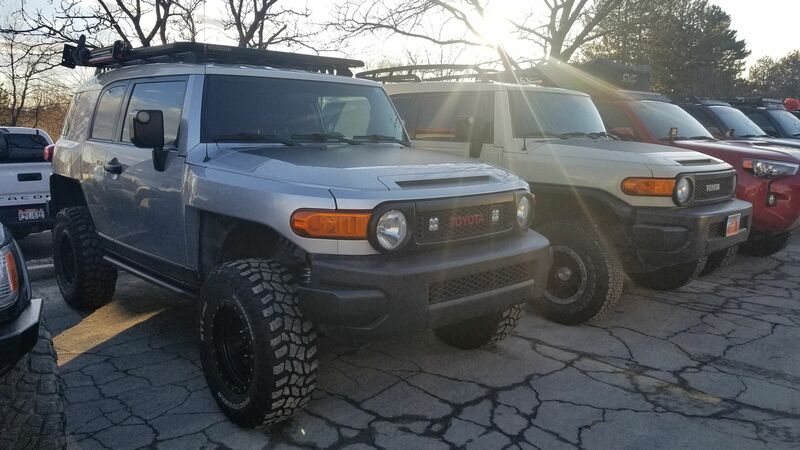 FJX2000 and Lee44 like this. 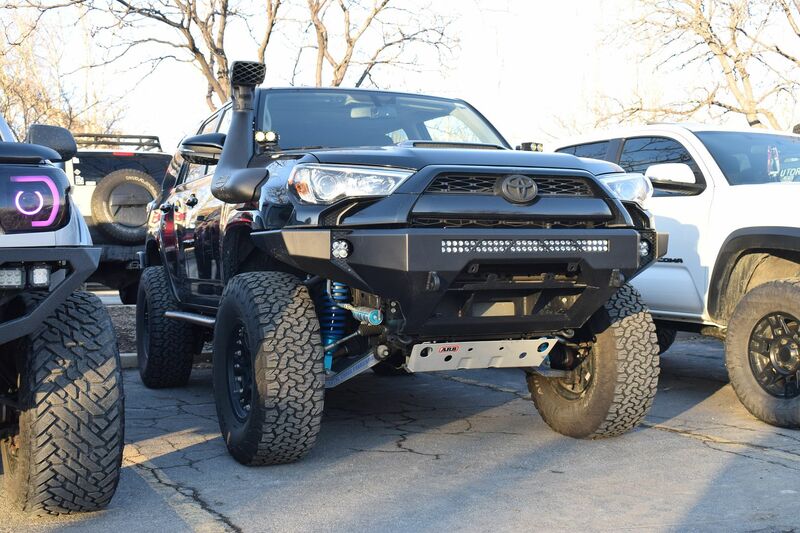 Nice Troopy! 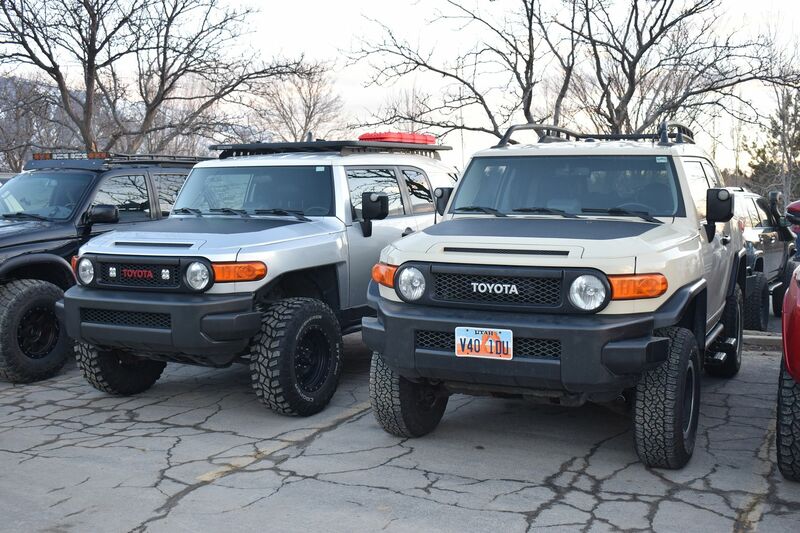 @FJX2000 good to see you waving the FJ flag and your FJ looks fab. FJX2000, CRFjockey and amaclach like this. 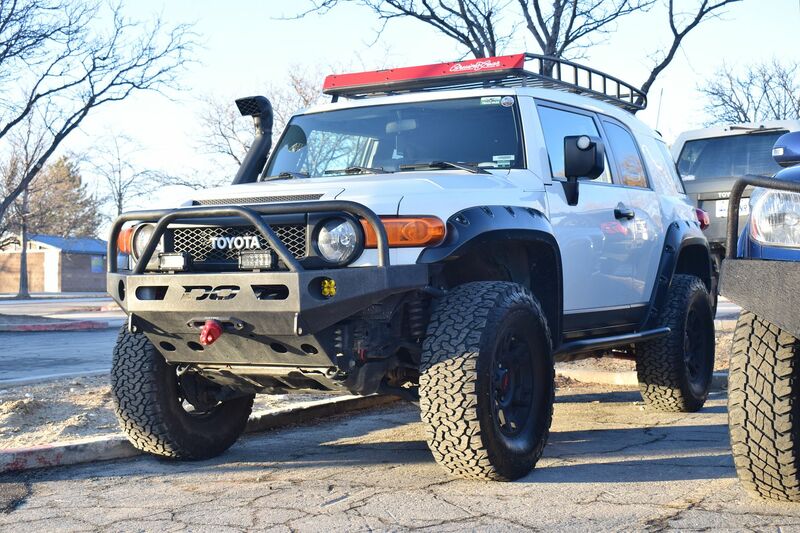 Wow that FJ45 is awesome ! rotorhed1 and FJX2000 like this. 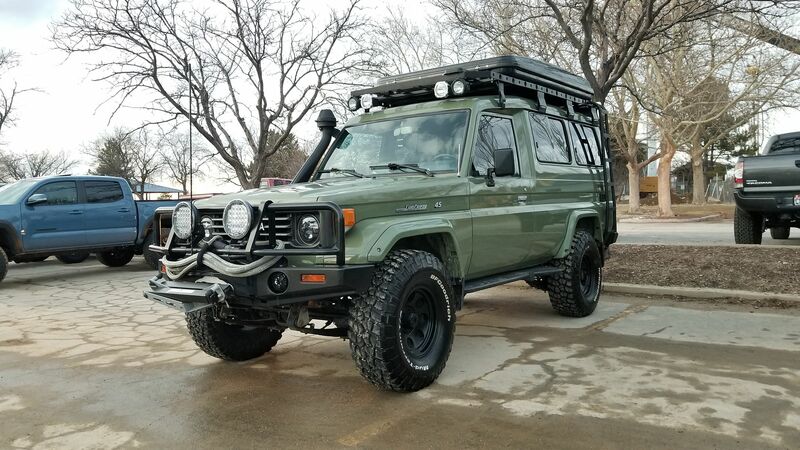 Pretty sure that's a 78 series Troopy. FJX2000 and amaclach like this.